Features: Best fuel economy Reliability and B10 life>5000 hours. A1 Governing as per.. Features: Best fuel economy Reliability and B10 life>5000 hours. A1 Governing as.. Features: Best fuel economy. 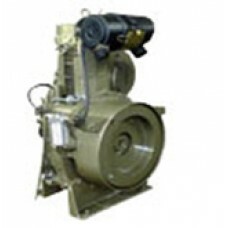 Reliability and B10 life>5000 hours. Best in calss. 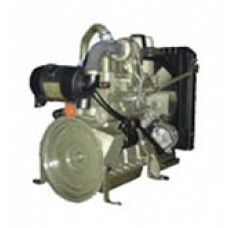 Meet..
Diesel Generator Engine - Suppliers, Manufacturers & Traders in India. 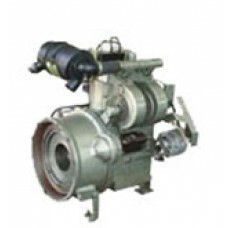 Racors is an established DG set manufacturer in India from Coimbatore. 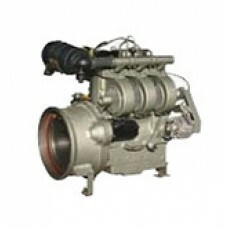 Racors offer a wide range of diesel, natural gas generators and engines. 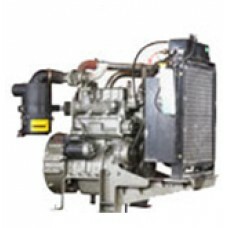 India's Top Genset Manufacturer from Coimbatore, India. 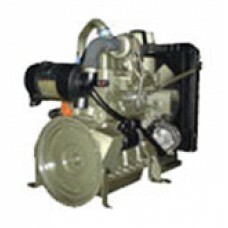 Racors in India is top diesel engine engine manufacturer, offer diesel engines, generator, diesel generating set, drilling power such as oilfield diesel engine and engines.